heard of paper made of elephant poo? well now you have! 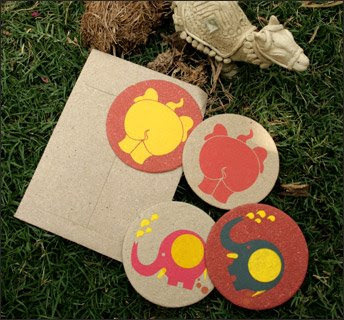 click on the link above, it takes you to this wonderful company that makes paper out of haathi (elephant) dung. 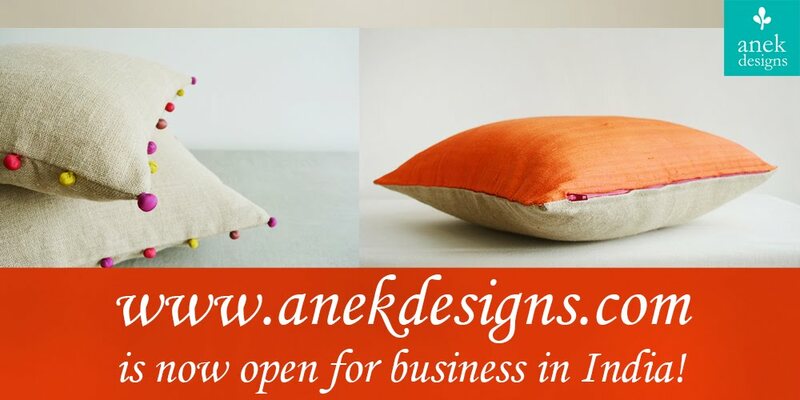 the company has shops in New Delhi and makes many paper products such as notebooks/journals, frames, bags, coasters etc. apparently the company puts up stalls in Dilli Haat which i seem to have missed somehow; i'm planning to visit their stores very soon though and get my very own poopaper book yaya! the poopaper definitely makes ecological sense and here is what the company has to say: "The paper is probably one of the most ecologically safe papers to make and use… Colours, if added, comprise of mostly vegetable and natural dyes. No bleach is used. The waste water is let out in cultivated fields close by... works as a great fertilizer."